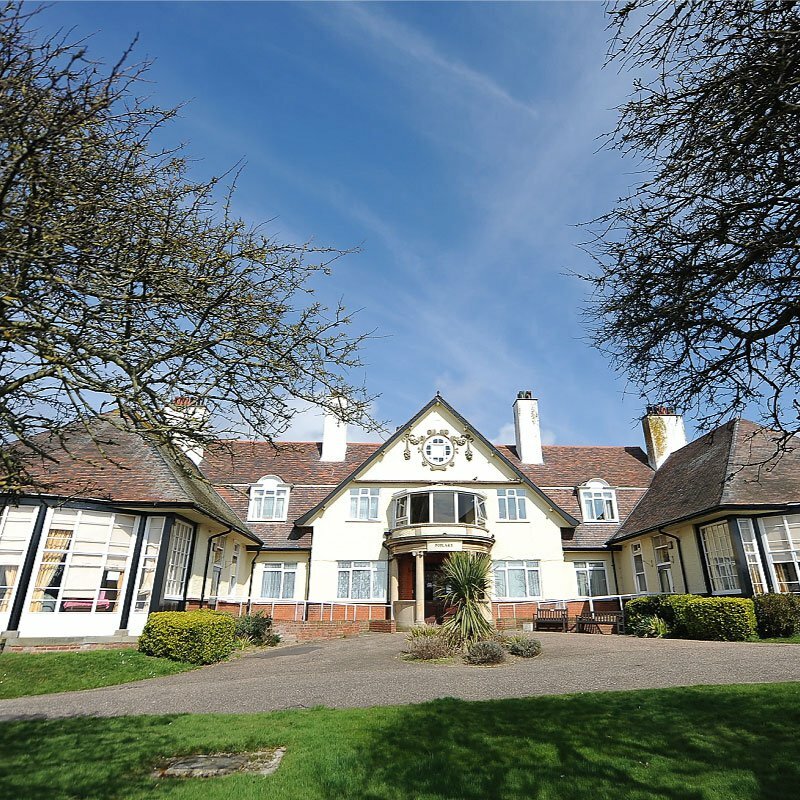 Poplars is a privately owned Southend Care residential care home located in Walton on the Naze, Essex. 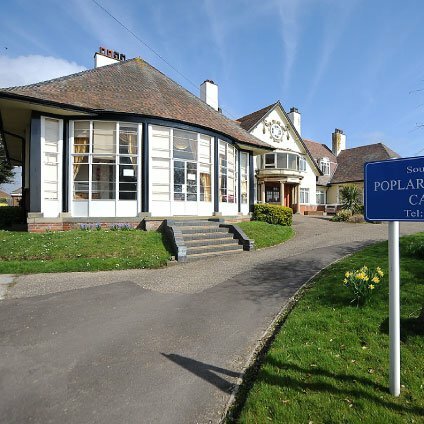 At present Poplars offers residential, dementia and respite elderly care. Poplars is situated in the seaside town of Walton on the Naze. 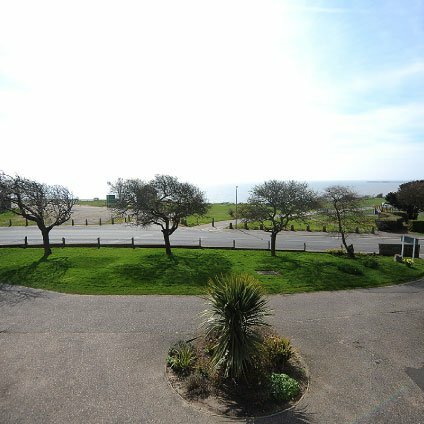 The front of the building has a breathtaking view of the the coast. The beach is just a minutes walk away and Poplars is also just a few miles away from the second longest pier in Britain. Our residents benefit greatly for staying in a fantastic location with numerous trips to the seaside arranged during the spring and summer time. 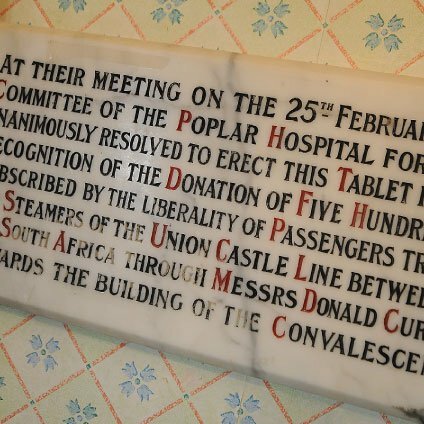 Poplars has also had a recent renovation to its vast lounge. Rooms with en-suite facilities are available. The Home has two lounges, a dining room and bathrooms and toilets all easily accessible. 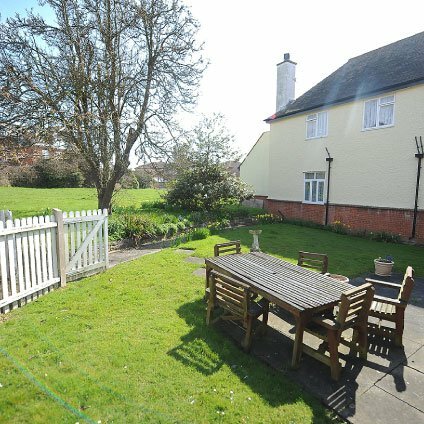 Poplars has ample car parking facilities and a tranquil garden in which BBQ’s and garden parties are held in the summer. 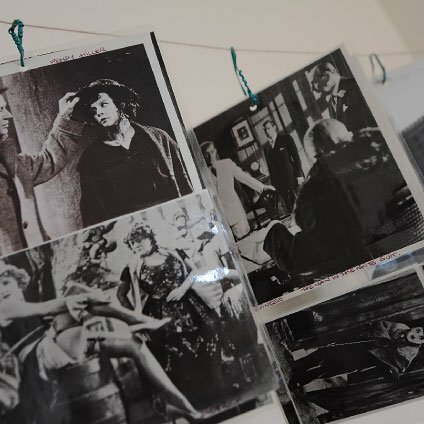 We provide regular supervised entertainment/activities either as a group or on a one to one basis. 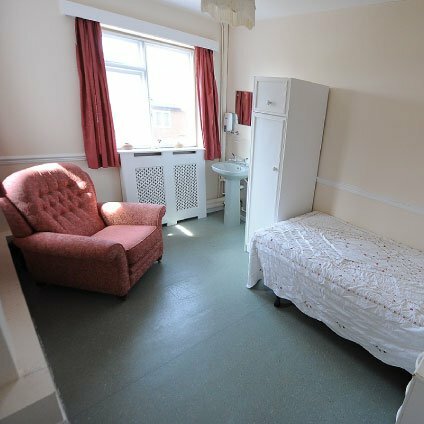 One of our main goals at Poplars is to provide you or your loved one with a caring, safe and homely environment where you feel comfortable, happy and secure. We operate according to clear policies and procedures designed to produce a high quality service and we measure our success by the satisfaction of the residents. 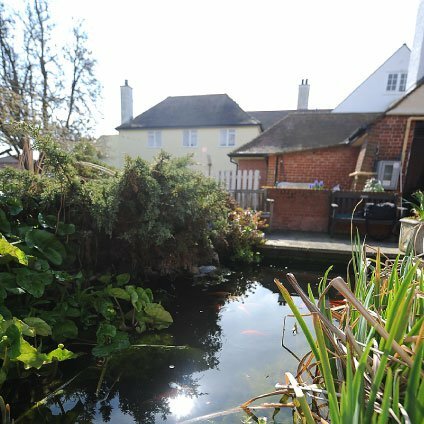 The entire building is purpose built for maximum ease of access and comfort for all our residents. Copyright © 2016 Essex County Care Ltd. All rights reserved.